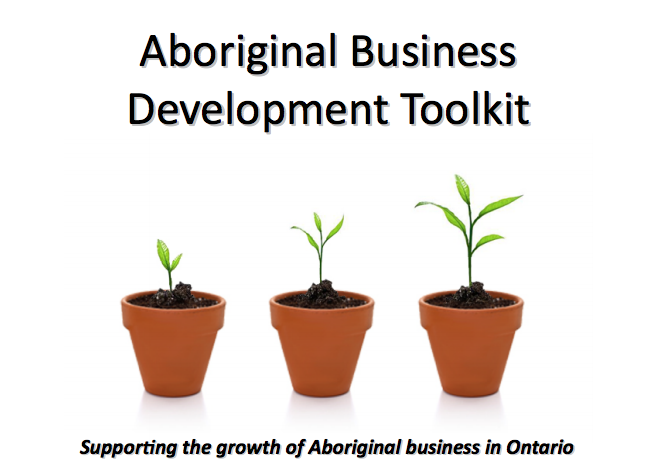 If you’re an Aboriginal person thinking about starting or expanding a business, this toolkit has been developed with you in mind. While many helpful guides exist, this document includes considerations that may be of particular interest to you, your family and your community. Whether you live on-reserve, in a small town, or in a large city, this toolkit provides business development supports, tools and information to help you start and operate a successful business.